Koala Solar is committed to offering the best residential and commercial solar power products in Perth. See below the list of solar Tier 1 solar panels we standby and find the best solution for your home or business. Risen Energy is a leading, global Tier 1 manufacturer of high-performance solar photovoltaic products. 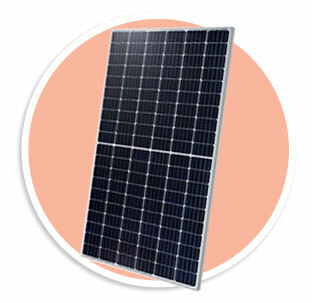 LG panels have specific technical advantages, which can result in better performance, and more electricity output. 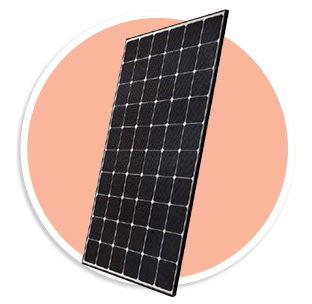 Q Cells utilise Q.ANTUM Technology to maximise the efficiency of conventional solar modules, and guarantee high performance.